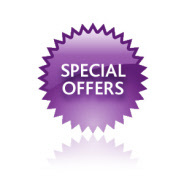 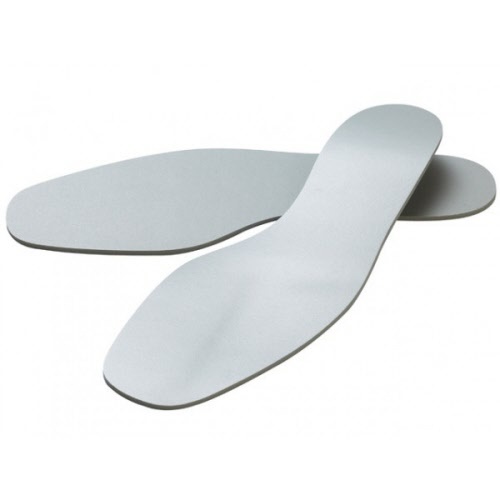 Designed to give superior comfort and gentle support for weak or fallen arches. 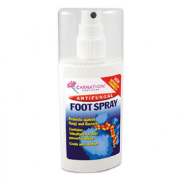 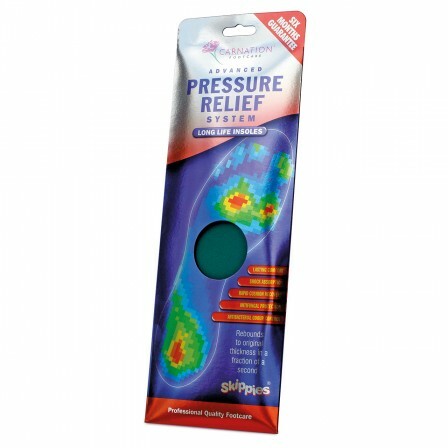 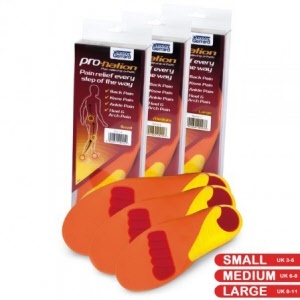 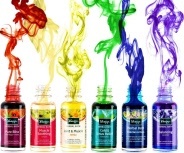 Relieve the pressure caused by sore heels, heel spurs and other similar conditions. 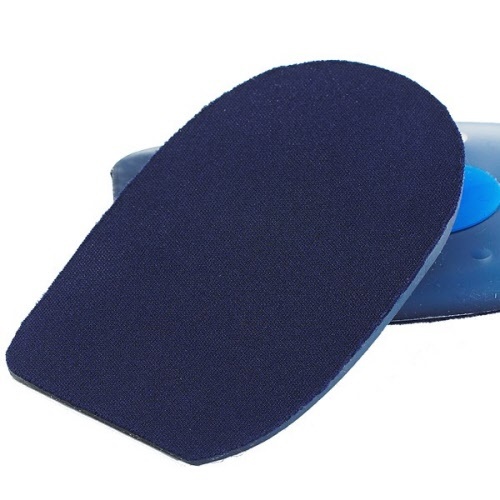 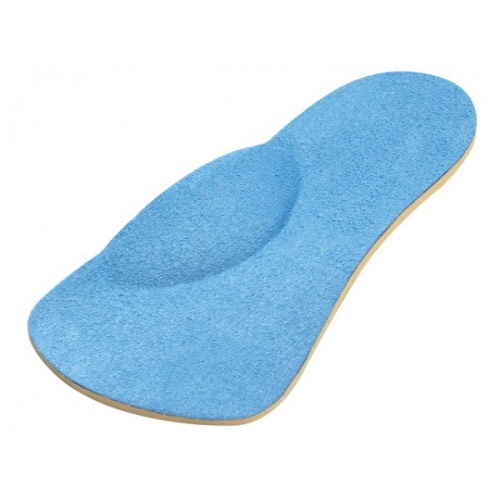 Made from a microporous polyurethane foam with excellent shock-absorbing properties, our heel cushions gently lift and cradle your heel giving you welcome comfort and relief. 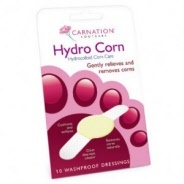 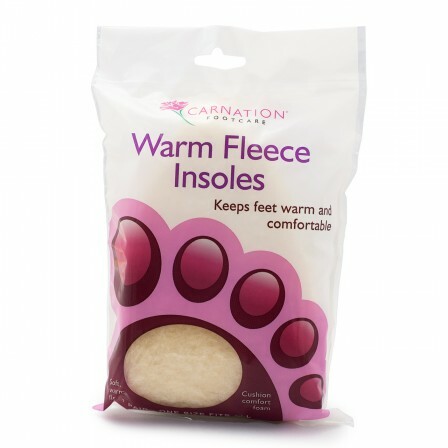 Carnation Foot care Warm Fleece Insoles. 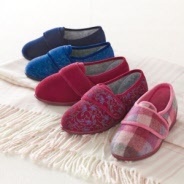 Keeps feet warm and comfortable.